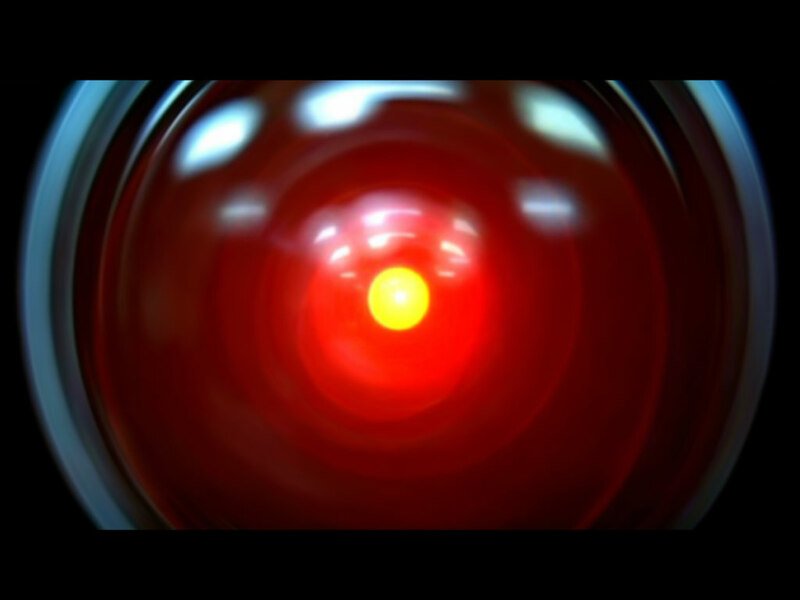 While I don’t believe anyone is in a race to become HAL 9000, the villain in Arthur C. Clarke’s Space Odyssey saga (brought to the big screen in Stanley Kubrick’s 2001: A Space Odyssey,) the fantastic dream of being able to interact with technology by just using your voice has been a goal for many. With the release of the SIRI product on Apple’s iPhone 4S and the recent augmentation of Microsoft’s Xbox 360 controller, Kinect, using your voice to control your full environment is one step closer to reality. Both of these products and others that are in development are positioned as controls for smaller things (mobile phone and entertainment center, respectively), but there is really not a lot stopping them from being the voice control formats for your connected home or life. SIRI and Kinect are really leading the charge. For the time being, we’ll have to be in awe of the ability to ask SIRI to find us things on our phones or provide directions and work with Kinect as it refines its ability to find us programming through our TV. The forward-thinking reality is that they can and should connect to everything in the house. From a John Anderton (Minority Report) perspective, Kinect might be closer to his “reality” as it can sense movement and it is tied to the house. Once you enter the house, it can detect your entry and begin a series of macros to turn on lights, perhaps flip to the desired TV channel and even make the refrigerator output a glass of ice water. The only think lacking would be that the sensor might only be in one room. Siri already has the disembodied voice down and would be able to follow you through your house and beyond to assist in all your needs. Car keys won’t even be required because they’ll be in your mobile so you just need to get close to the car or your office door and it will unlock. You’ll be able to ask Siri to turn on lights or adjust security settings while you are out of the house or across the world. We’ve already been able to play and work through some of Siri’s growing pains, but the judgements are in that it is a success and will probably just keep getting better. Microsoft’s announcement limits itself to being an interactive entertainment center – being able to find shows or products from a select amount of channels and online outlets. It incorporates Microsoft’s Bing, but not as a web searcher, just as a content searcher. The fact that it also incorporates movement is a plus – especially if they are successful in launching their planned ability to choose between different commercials by making hand gestures. They intimate that there will even be opportunities to interact through gestures directly within the commercials. One other change for Microsoft and the Xbox is the decision to make the user interface more similar to other Microsoft interfaces. While you can control actions with a Windows mobiel phone, some of the interfaces will look just like those of the mobile system. Other components will also look similar to Windows 7 interfaces so that the user can feel comfortable switching from one interface to the other.